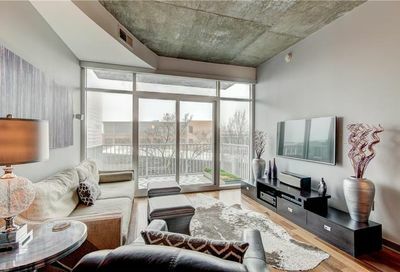 Homes for sale in Buckhead Atlanta, GA range from luxury condos and townhomes along Peachtree Rd to multi-million dollar mansions north of the business area. Buckhead is a wealthy uptown district of metro Atlanta and located in Fulton County, Georgia, north of the city. 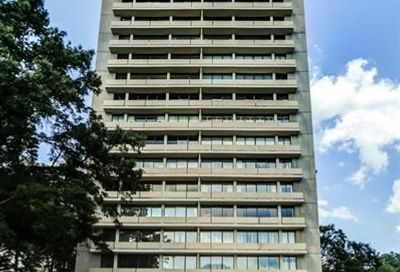 It is the 3rd largest business district in Atlanta; and both commercial and financial buildings run along Peachtree Rd from high-rise office buildings, hotels, luxury boutiques, upscale restaurants and high-end condominiums. Many of the most affluent shopping areas in Atlanta are found in Buckhead, including Phipps Plaza and Lenox Mall. 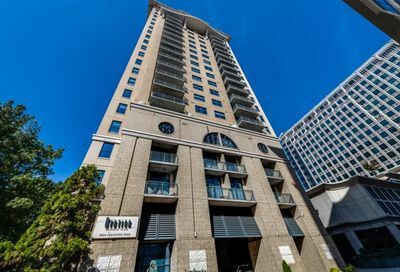 Buckhead contains the highest concentration of upscale boutiques in the United States, in part by the newly formed The Shops Buckhead Atlanta(aka Buckhead Mile) which includes brands such as Jimmy Choo, Tom Ford , Hermes and more. Surrounding this dense core are Buckhead’s residential neighborhoods, which feature large single-family homes situated among dense forests and rolling hills. Buckhead’s western zip code of 30327 is the second wealthiest zip code in the south behind Palm Beach, FL. These are some of the most breathtaking mansions in Atlanta that range from $800K+ into the multi-millions. Buckhead’s luxury mansions on 1-acre + lots with supreme privacy are a favorite for A-list actors and actresses renting temporarily while filming in Atlanta. Sarah Smith Elementary School is arguably the most coveted public school district in Atlanta. Local private schools include the Atlanta International School, the Atlanta Speech School, Christ the King School, the Atlanta Girls School, The Galloway School, Holy Spirit Preparatory School, Trinity School, The Lovett School, Pace Academy, and The Westminster Schools. Buckhead has a whopping 43 neighborhoods in total. 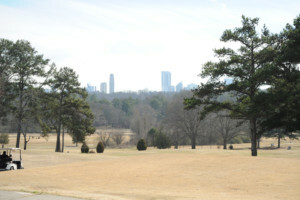 One popular neighborhood donning the same name is beautiful Chastain Park, the largest city park in Atlanta totaling 268 acres. 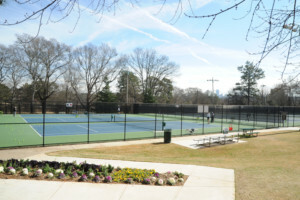 Chastain Park features a golf course, amphitheatre, horse park, arts center, ball fields, gymnasium, swimming pool, tennis center, playgrounds and PATH walking trails. Ample public transportation is provided in this area including MARTA operating three stations in Buckhead alone. Georgia 400, once a toll road which is now free provides easy access in and out of downtown for those who live outside the perimeter, or just visiting popular areas OTP like Roswell & Sandy Springs, or to access 285. Lenox Road and Sidney Marcus Blvd both provide easy access to 85 & the airport.